Decided to dive in into the past of the KZ brand and try the old KZ (GK) C56R. I was quite surprised. 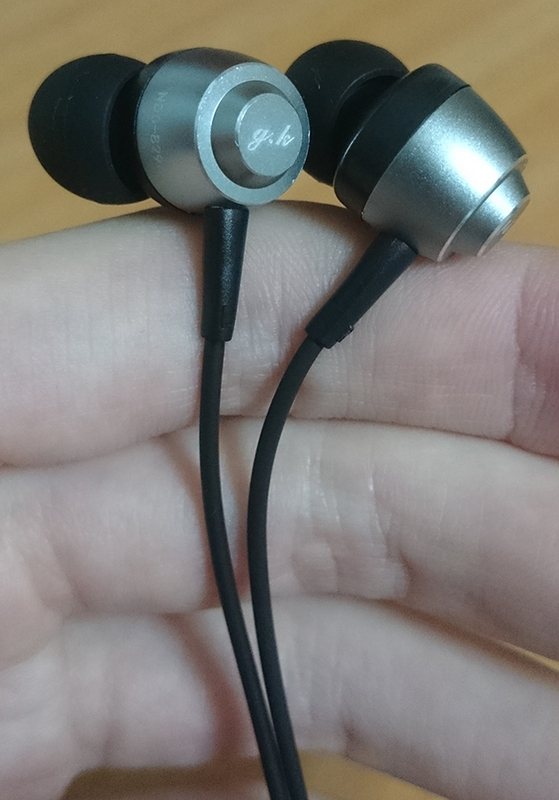 These earphones only cost me $5, but they sound excellent, if you can forgive the missing sub-bass. 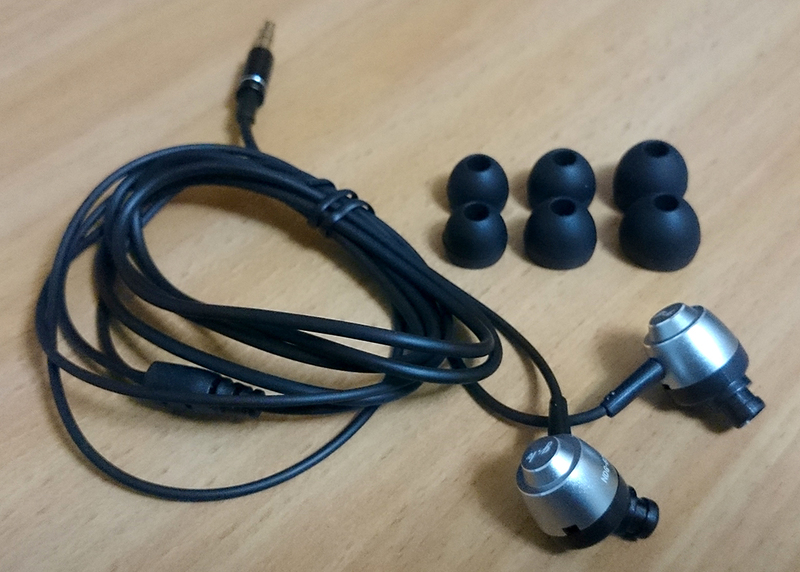 These earphones were made for comfort and vocal-oriented music, using a simple design and common materials. Quite an impressive product. 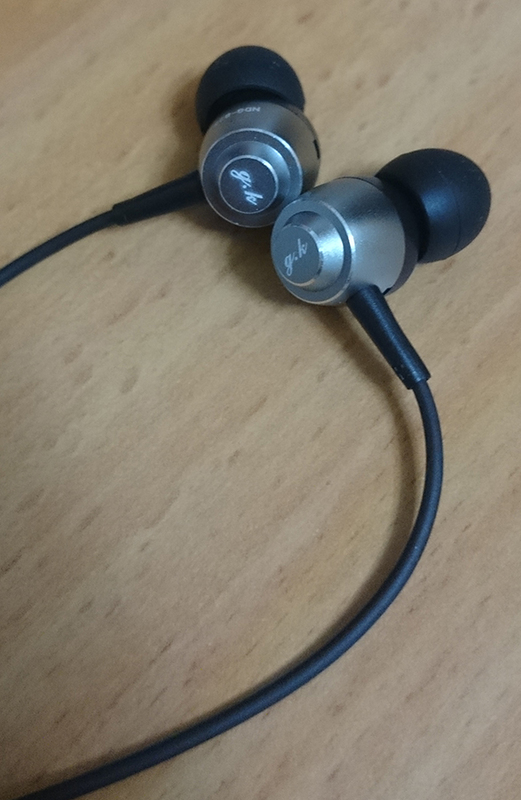 Excellent sound quality, especially in the mids range - clear and warm. The overall build quality is sufficient. The sub-bass is completely missing and the highs are slightly darkened. 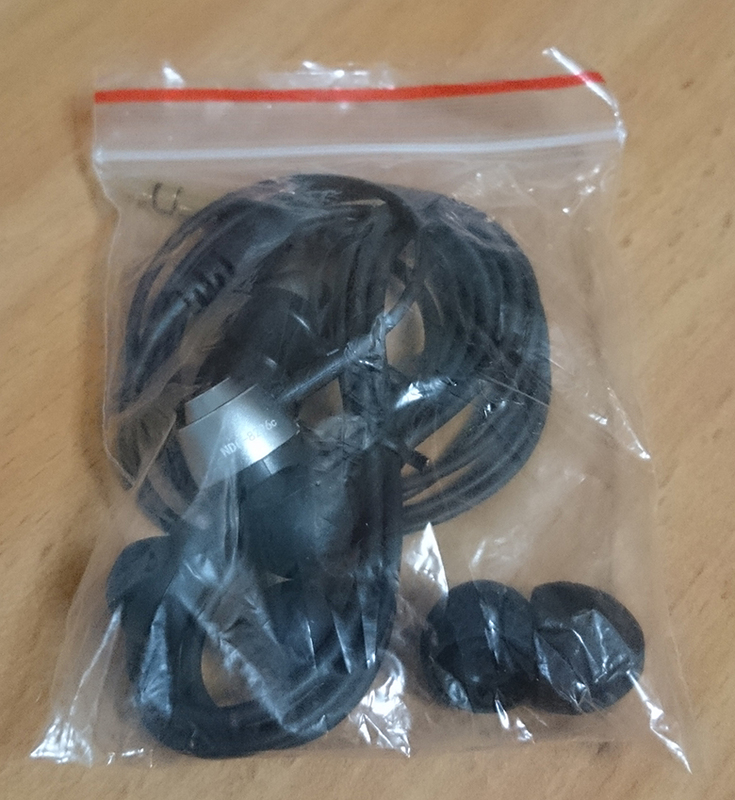 The cable is stiffer than most other KZ earphone cables. The lack of accessories is quite disappointing. I didn't get the earphones in a retail package. 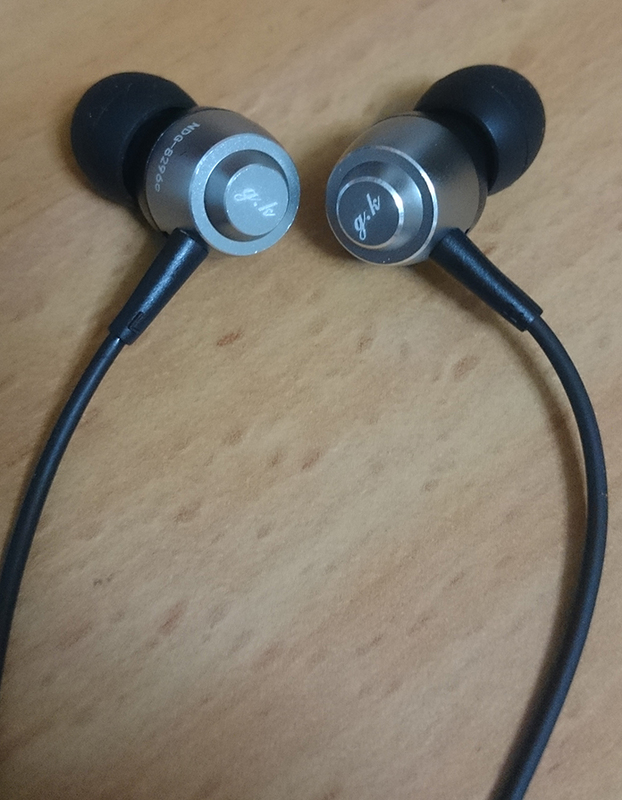 Very comfortable earphones. Their shape offers a firm hold and seal even with the included generic tips, which aren't bad in their own right. The lows are pretty gentle and unemphasized. There's absolutely no sub-bass involved here. Many people may actually appreciate the moderation in the bass response. The mids and vocals are highly emphasized and upfront. The vocals are tonality darkish and very shouty. Instruments like electric guitars are too harsh and fatiguing. Sharp but not so bright and the level of detail wasn't polished enough. It's crisp but the silent microdetail was left out.